A family-friendly community with some of the most beautiful beach fronts, Ocean City, NJ is a great place to live! A special area for residents and businesses, Ocean City offers the best boardwalk, shopping, annual events and activities, restaurants, and recreation in the state! If you’re lucky enough to own a home, property or business in Ocean City, we’re sure you want it to look its best all year round. 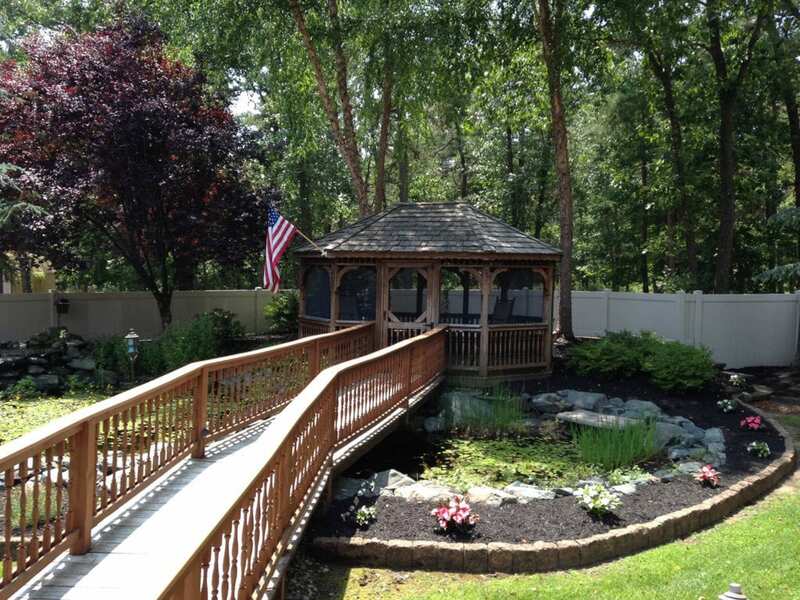 RPM Landscape Contractor have experience design, installing, and maintaining some of the most beautiful landscapes throughout southern New Jersey, including Ocean City, for years! Our professional and reliable team of landscape experts understand the unique climate and growing conditions for the Ocean City area and can create solutions and maintenance programs to help establish and nurture your outdoor living environment. Whether you desire a mature, casual landscape, a modern and minimalist garden, or a formal lawn and sculptured design, we can help you achieve your landscaping goals! 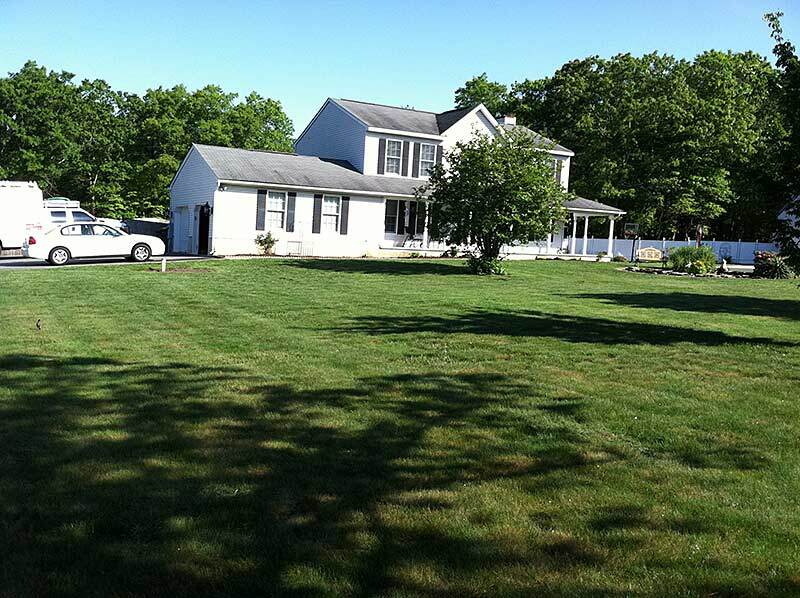 RPM Landscape Contractor services home and commercial properties throughout the Ocean City area and beyond. We offer an extensive range of services and year-round support to help you realize the landscape of your dreams. Tree Services: Trees in Ocean City require special attention and care to thrive in our dynamic New Jersey environment. Count on our team for tree and shrub planting, trimming and pruning, and overall health management. We also offer bracing and cabling, emergency tree care services, tree removal and stump grinding services. Commercial Landscaping: A beautiful, inviting, and well-maintained landscape can make your company, business or commercial property stand out from the rest of Ocean City! Our commercial landscaping services are comprehensive, including landscape design, construction, and maintenance, to help you stay ahead of the competition and really make your business shine! 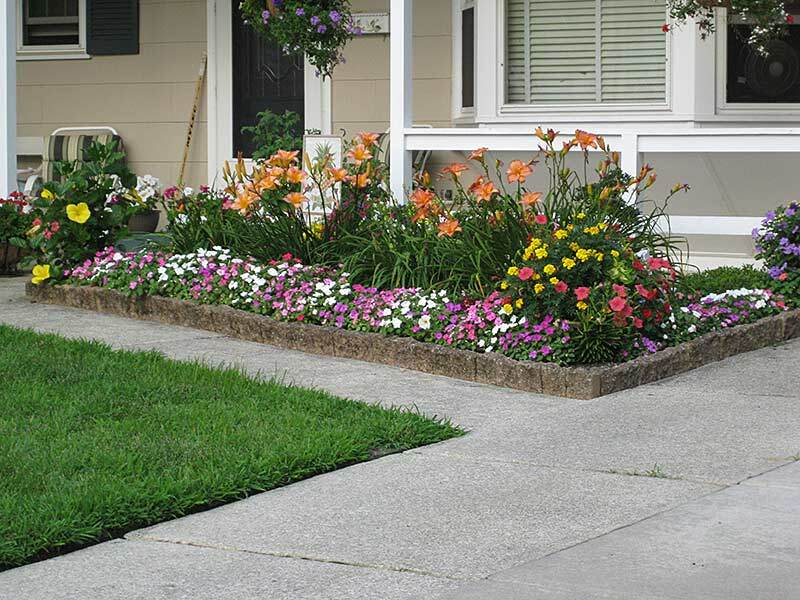 If you are looking for a professional, reliable, and reputable landscaping services company in the Ocean City, NJ area, call RPM Landscape Contractor at (608) 568-6081 or contact us online! We know what it takes to create and maintain an outstanding outdoor environment that you will enjoy for years to come.